Our mission is to drive global sustainability through better decision making. To do that we are building the best computer vision team for satellite data analysis. We are looking for creative engineers and scientists who can take on new computer vision problems.  Deep Planet's focus is on leveraging satellite data for agriculture, water, forestry and oil and gas industries. Using neural networks, we have accurately identified vineyards in the world, measured plant stress and predicted soil moisture levels. Other projects include oil and gas monitoring and water level prediction capability. Deep Planet is backed by the European Space Agency BIC UK, Copernicus Incubation Programme along with UK Government Innovation grants. 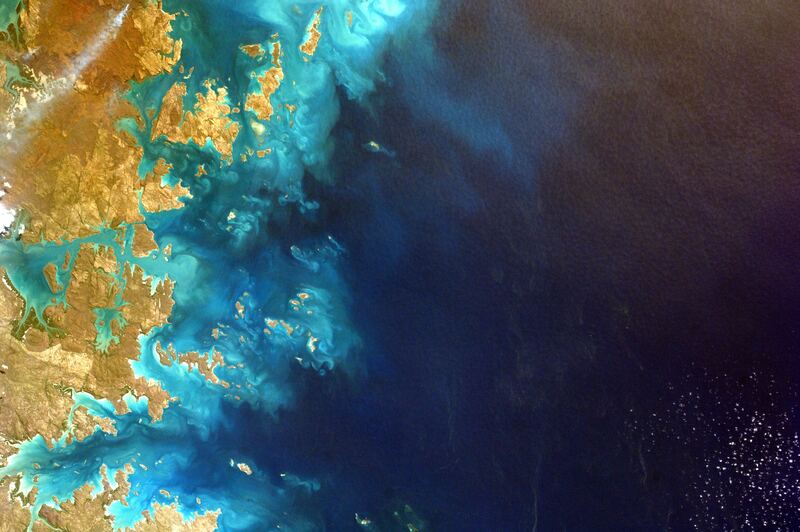 We work with the world's leading satellite companies and research organisations to deliver state-of-the-art solutions. We are rapidly expanding our presence in many market verticals with aim to develop commercial capabilities. Come join our world class team if you are not afraid to try new approaches and are looking to push the boundaries of innovation that can have global impact. Experience with build tools such as Webpack, Grunt, etc.